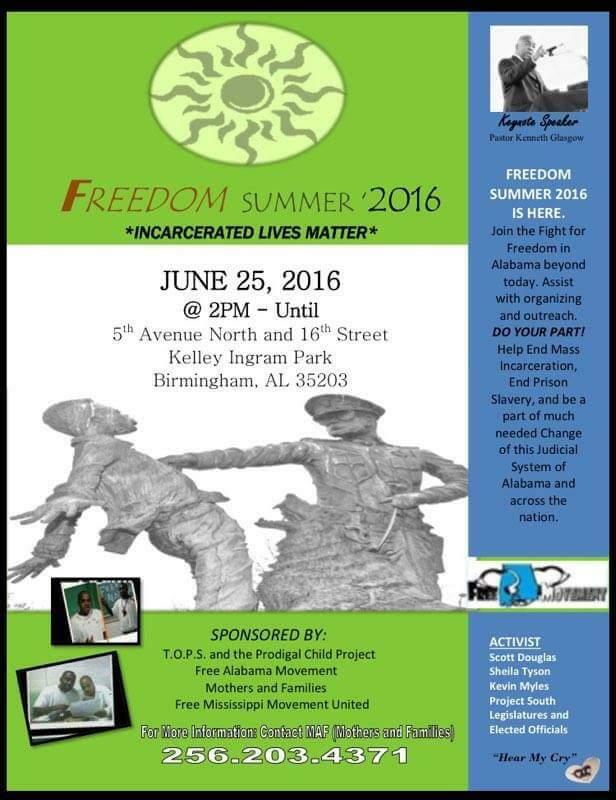 Join us on June 25. 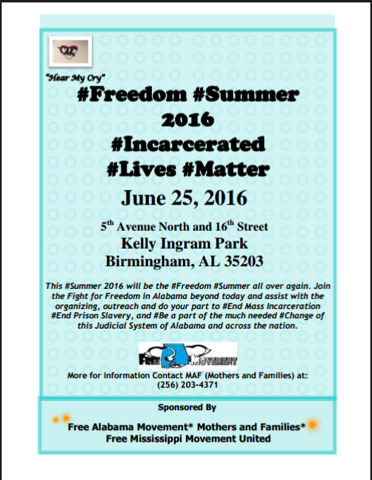 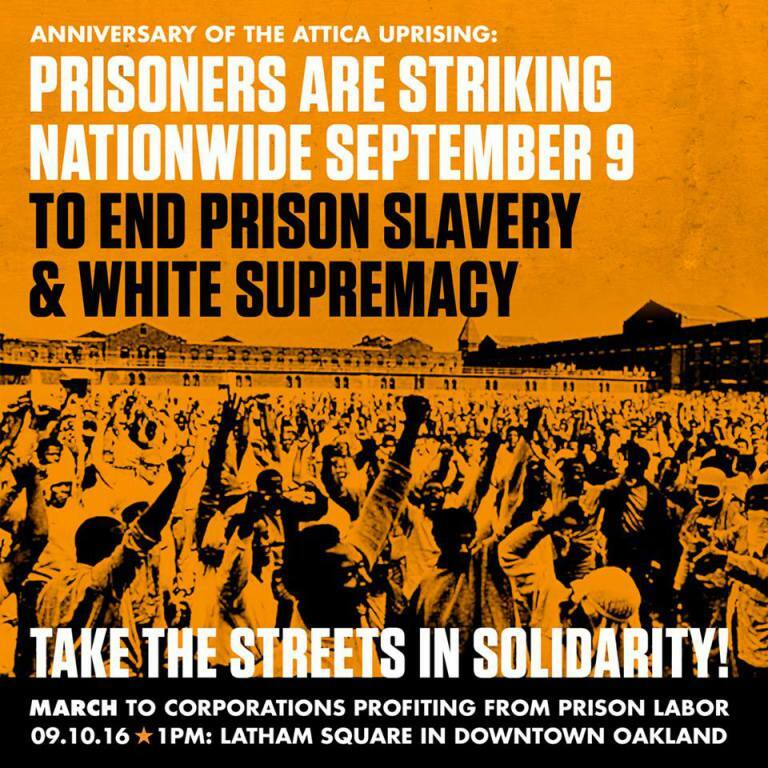 2016 , beginning at 2 pm for our “INCARCERATED LIVES MATTER ” event at Kelly Ingram Park, in Birmingham , Alabama. 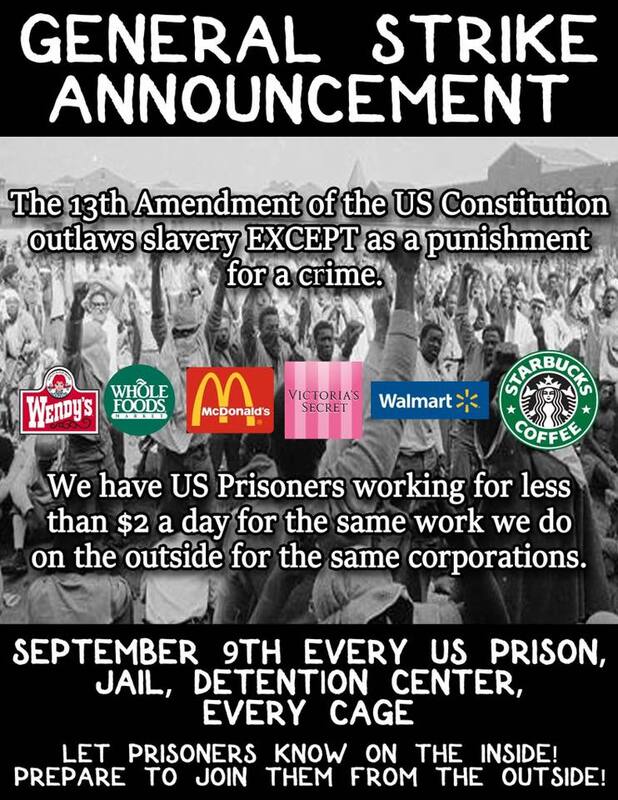 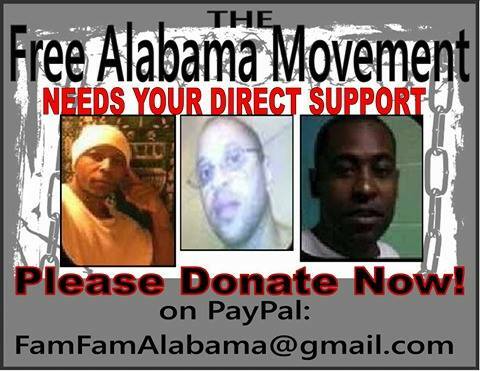 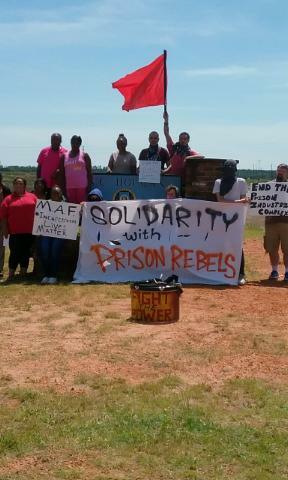 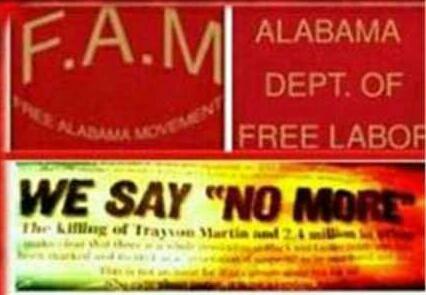 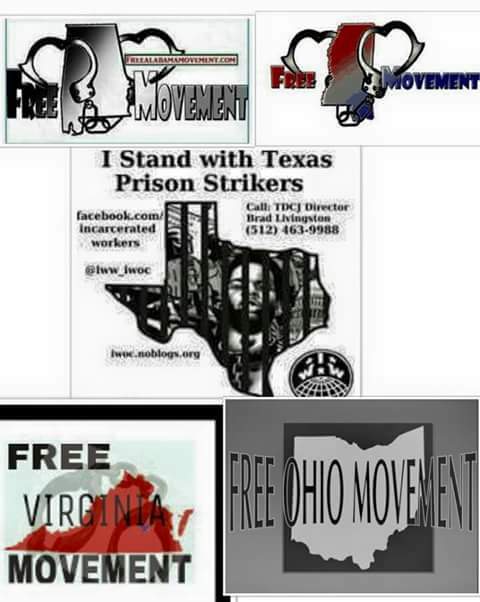 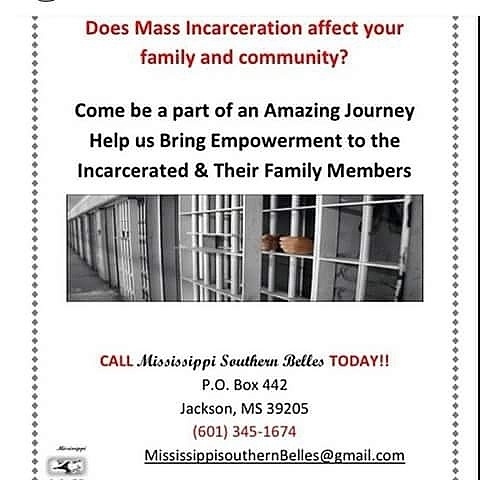 freealabamamovement@Gmail.com, mothersandfamilies3@Gmail.com, or call 256-203-4371. 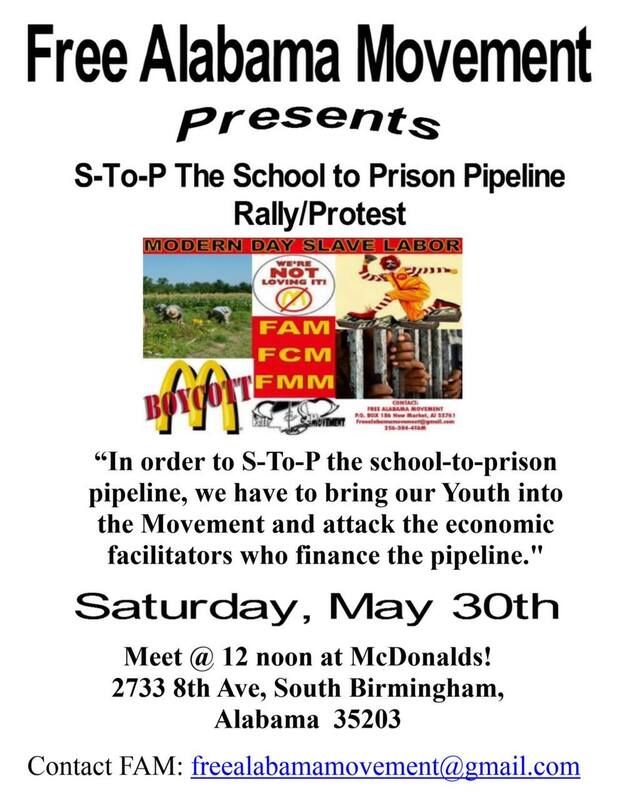 Free food and refreshments, and limited free transportation will be available. 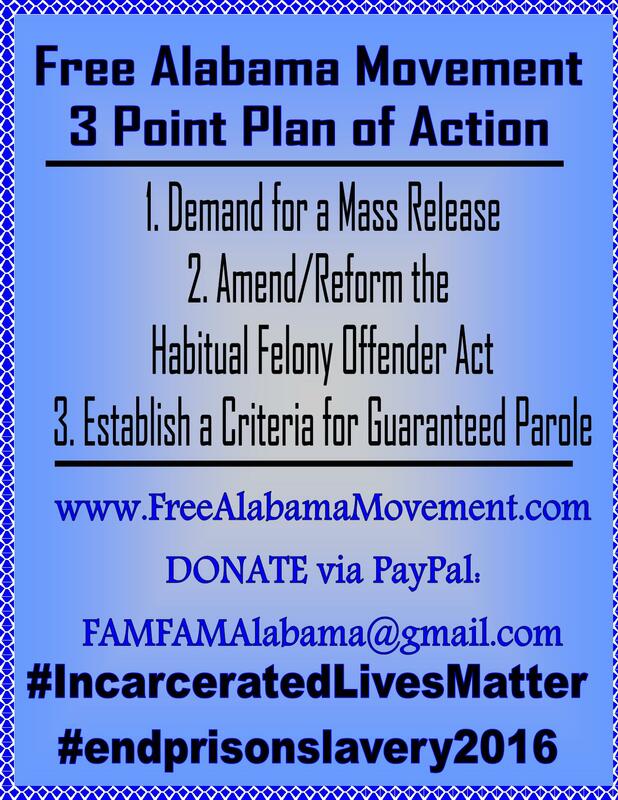 This is why we must DEMAND that Alabama overhaul its Parole Process by creating a criteria for those incarcerated and once that criteria is met Parole is MANDATORY rather than based on the feelings of a Board that doesn’t even know the people being considered.